Clinique High Impact Waterproof Mascara (A$38) launches in Australia today and this mascara is not just any ordinary waterproof mascara! Taking on board award winning Clinique High Impact Mascara, which is a cult favourite, Clinique developed the new High Impact Waterproof Mascara formula which offers dramatic lashes that lasts all day through humid/wet weather, tears or extreme workouts. Clinique High Impact Waterproof Mascara also provides volume and length to achieve dramatic wide eyes, while conditioning the lashes to make them appear lush and soft. The brush is made from solid and stiff fibres to help separate the lashes and the mascara formula contains a water repellent agent which provides even coating across the lashes and prevents transfer or even panda eyes. 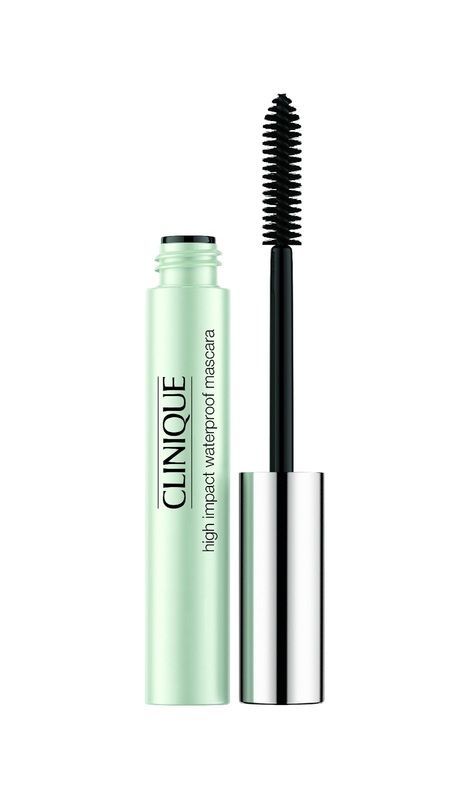 Are you excited about the launch of Clinique High Impact Waterproof Mascara?